Bergen Linen’s RFID Technology project started in late September. This project will take about another month or so until completion. In the end, it will be worth all the labor and time. 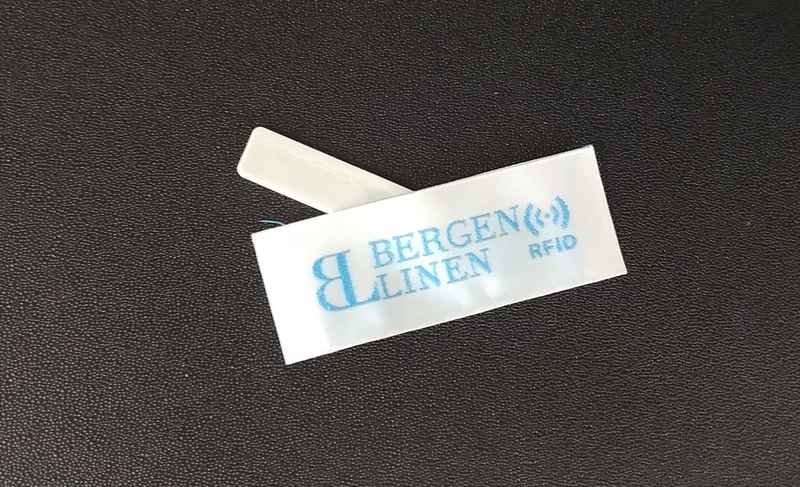 With the custom RFID labels, Bergen Linen’s team will be able to access real-time inventory – and also reduce missing linens. Both Bergen Linen and its clients will benefit from the project. RFID is just another way that Bergen Linen does its part in providing you with the very best in quality and service. Interested in learning more? Email info@bergenlinen.com or give us a call today at (800) 789-8115. Please email info@bergenlinen.com or call (800) 789-8115 to schedule an appointment for your estimate request. Current customer? Email orders@bergenlinen.com. Proud members of the New York State Restaurant Association and the New Jersey Restaurant and Hospitality Association. © 2014 Bergen Linen · Rentals and Sales.